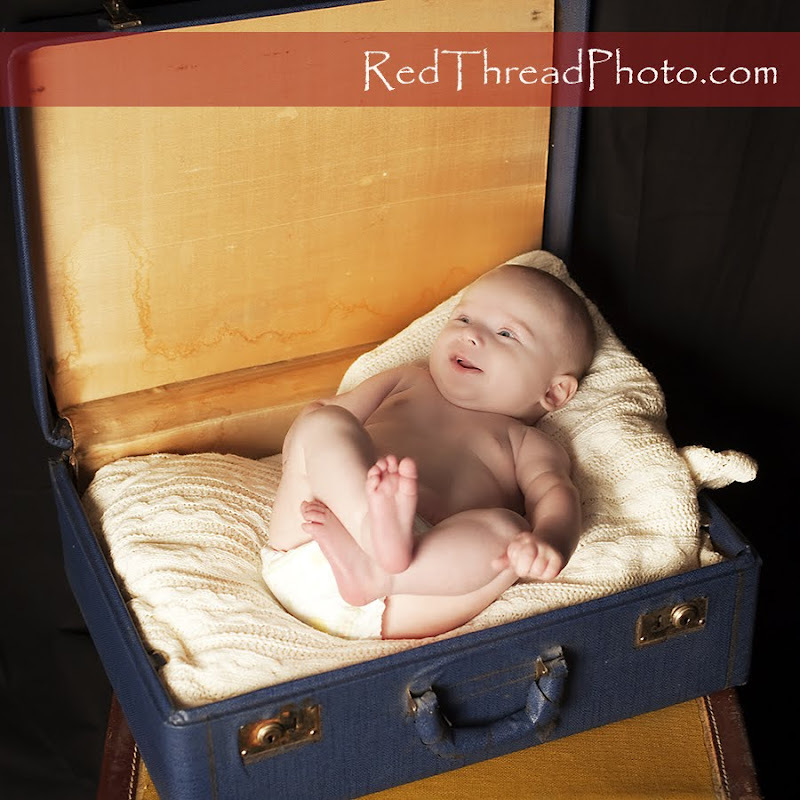 Wishes fulfilled...Dreams and desires for a little one come wrapped up in this handsome package! 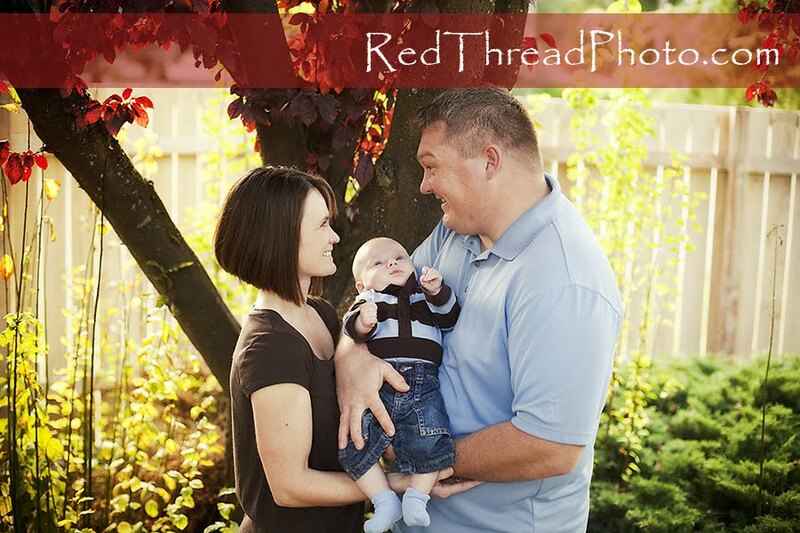 Once again, an adoption story comes knocking at my door...and I love the "red thread" themes that it brings!! 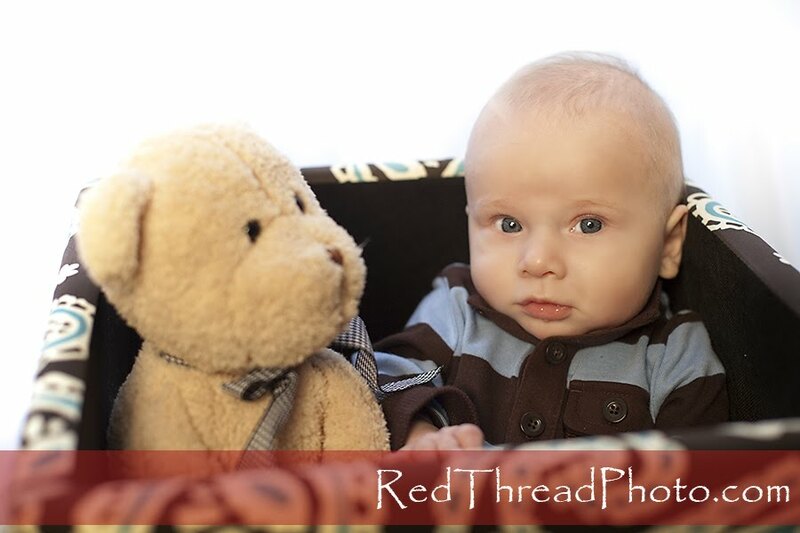 For those of you who don't know, the myth of the Red Thread says that there is an invisible red thread that connects people who are destined to meet. The thread can tangle or stretch, but it can never be broken. I think that is true with all connections we have with people, but it is especially heightened in adoption. 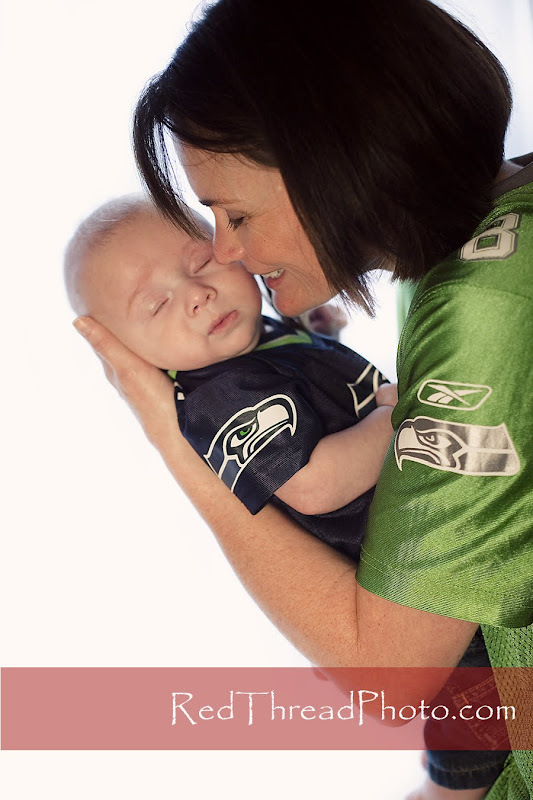 This little boy was made for his parents (and they for him! )...and was connected to them long before any of them knew. 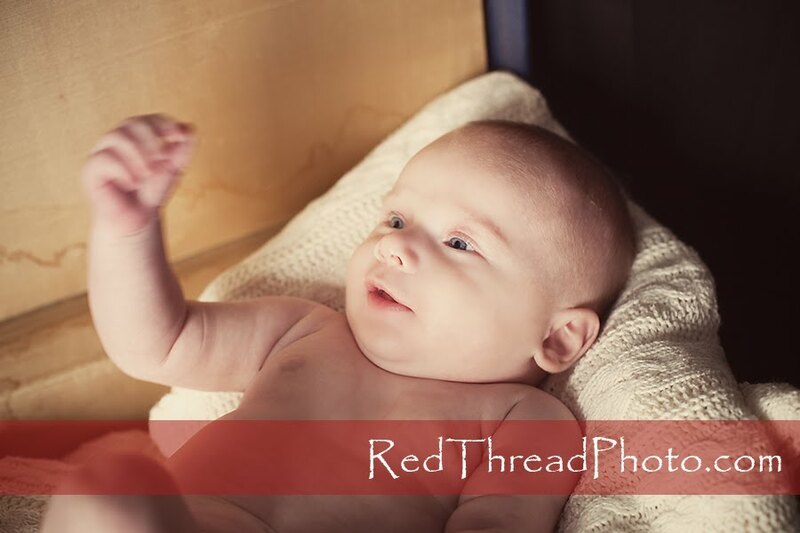 If there is one thing I saw during our session, that red thread is not stretched or tangled, but rather it is wrapped firmly around all three of them, connecting them together in the cords of LOVE!! 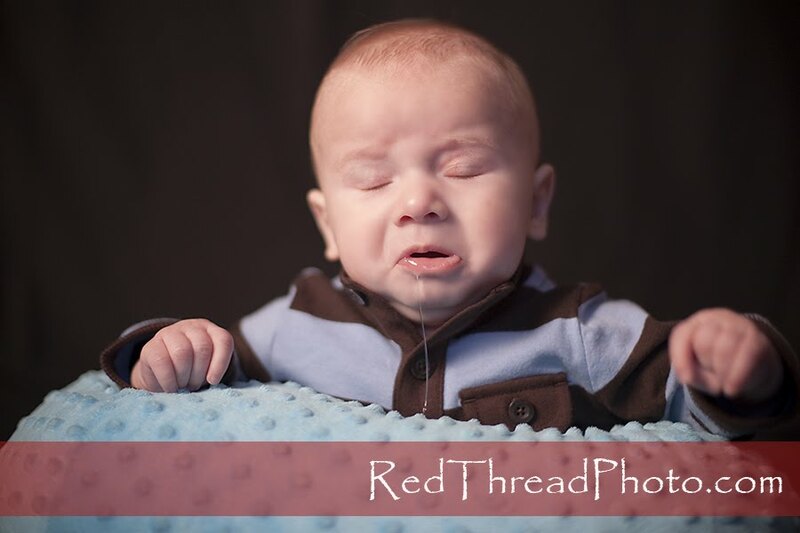 So we did have a few moments when Zachary was not totally enjoying the photo shoot. But who can blame him? He comes fully clothed, then we take most of them off, then we put some back on, then we change clothes and change them again...that is enough to tire a guy out!! 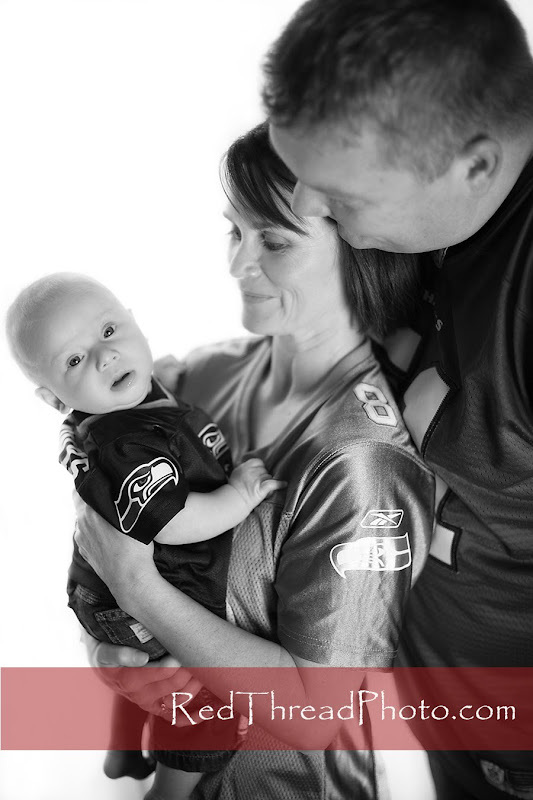 So, Zachary's parents are huge Seahawks fans and I am sure they are training up a little boy to follow in their footsteps. 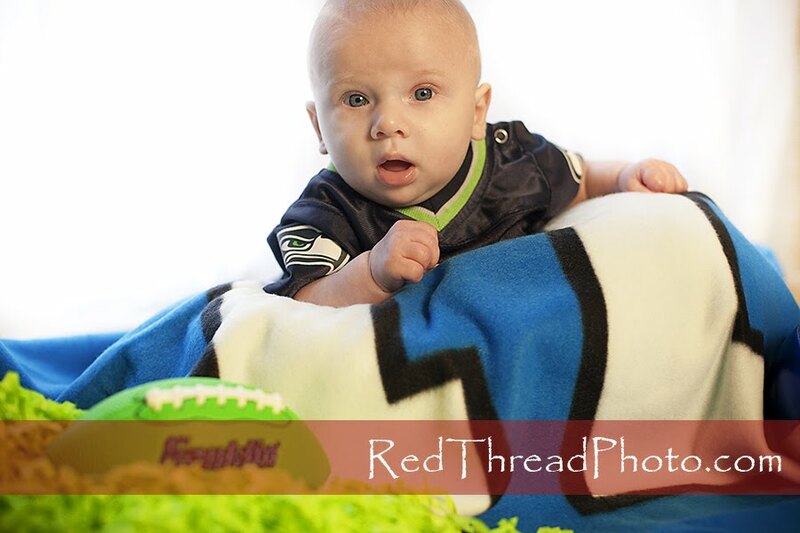 He already has a "12th man" blanket, a football and a jersey!! 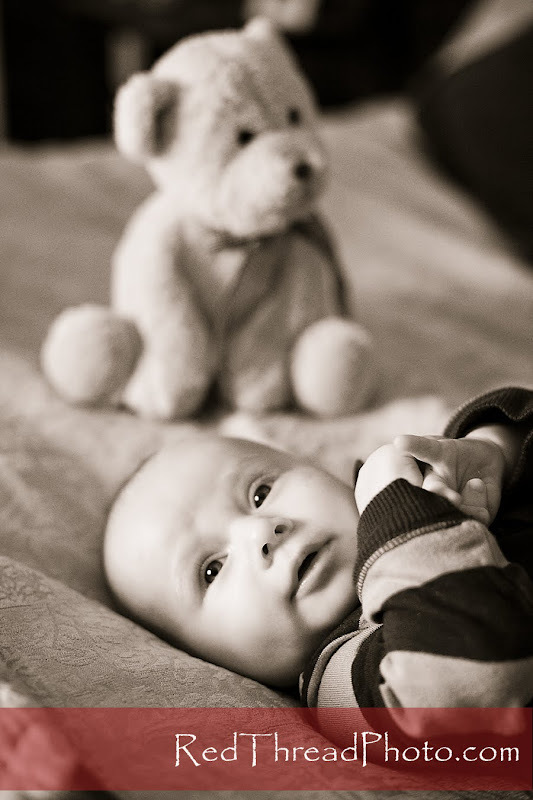 LOVE, LOVE, LOVE this one!! Resting in Mama kisses!! 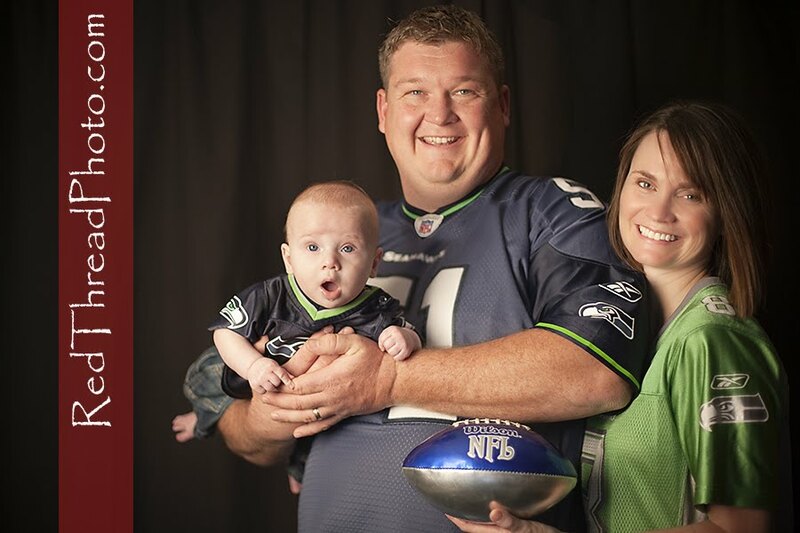 A couple of family shots...one sweet, another FUN!! 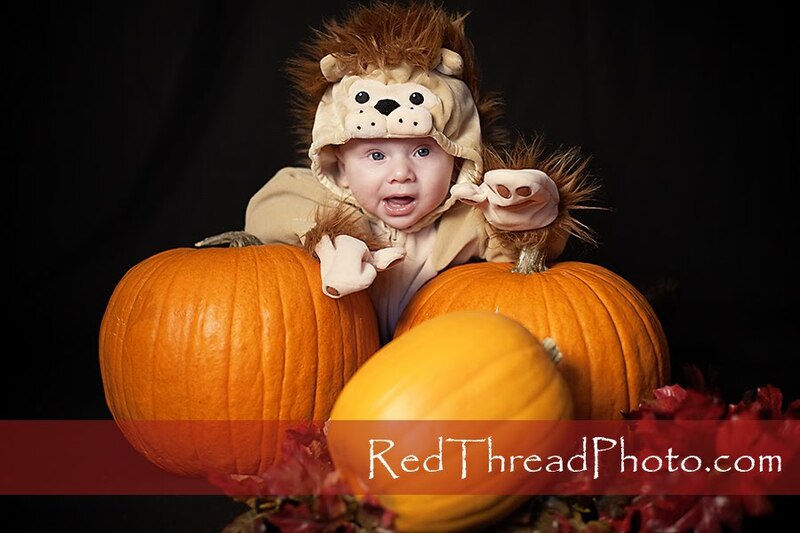 It is close to Halloween, so we just had to do it...I think Zach looks like he is waving and saying "hi"! I think he is the sweetest treat you could get on Halloween! 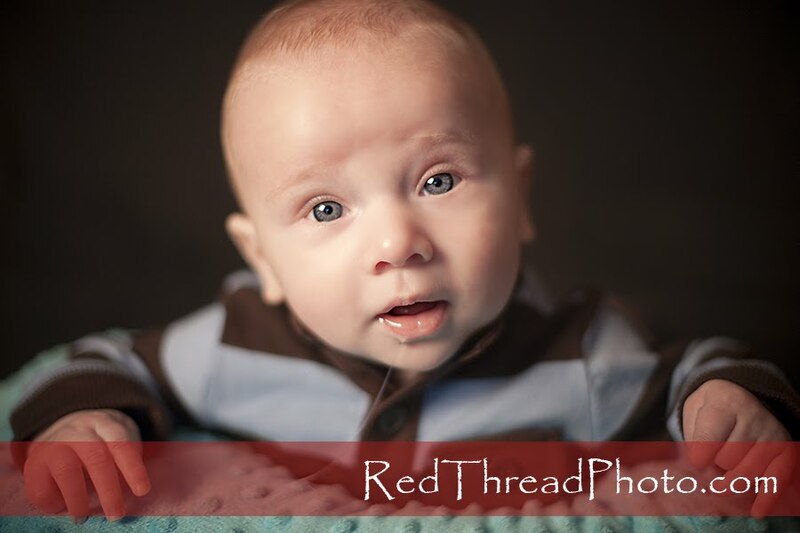 Almost ready to go...you were such a great model, Zach!! Thank you for doing such an amazing job! You have given us a gift that will last a lifetime. Thank you.